A six-week comprehensive curriculum based program designed for early education providers. This program is complete with lesson plans that are easy to integrate into already existing curriculum. executive function skills and school readiness? 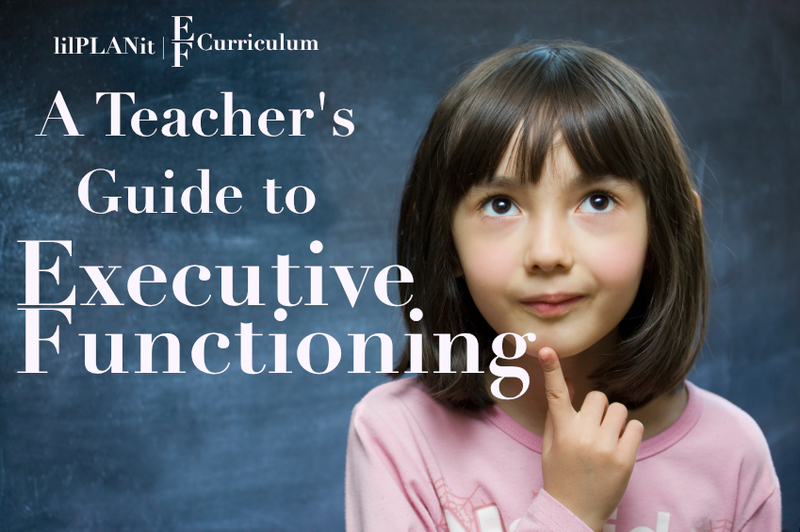 Research has shown that well-developed executive functions are closely related to school readiness with Kindergarteners and academic success in school-aged children. 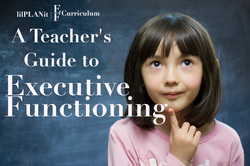 Executive functions can be described as a set of cognitive skills that require the orchestration of many cognitive functions and the use of more than one cognitive function simultaneously. Planning, Problem solving, Behavioral regulation, Emotional control, Organization of one’s thoughts & materials, Cognitive Flexibility, Working Memory and the ability to both initiate and complete tasks/projects all fall under the umbrella of executive function. And, the benefit of these skills in teens will multiply during adolescence when their brain is more emotionally driven. To put it more simply – executive function has to do with one’s ability to take a variety of mental skills and put them together to do things, such as solve problems, change of plans, look at the bigger picture, focus, and take action. "Fantastic program! Finally, a program that delves into meat and bone of essential life skills for young children!" Literature on child cognition states that children typically do not develop complex thinking skills such as problem solving until they are 8 or older. This is primarily because skills such as problem solving are governed by a region of the frontal lobe called the prefrontal cortex, which does not fully develop until young adulthood. The prefrontal cortex governs many skills that we demand our children to master.